2. Install ImgBurn, after that run it. Click "Write image file to disc". 3. Insert CD/DVD. Now, locate the ISO location then start the burning process. Wait the burning process completed. 4. 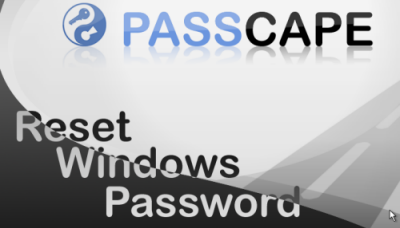 To try the disc, restart a computer with a password protected. Make sure change first boot to CD/DVD from BIOS or Boot Menu and pick on CD/DVD-ROM. 5. When message "Press Any Key to boot" appears, press any key quickly. 6. When reaching to the GUI, click Next, Next, Choose which account you wanted to Unlock. 7. Next, and press RESET/CHANGE. 8. Click NO for creating roll-back, click Exit, Restart... you're done.